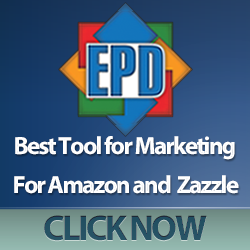 Father’s Day is coming very soon to a home near you so mark June 21st on the calendar and start shopping now! 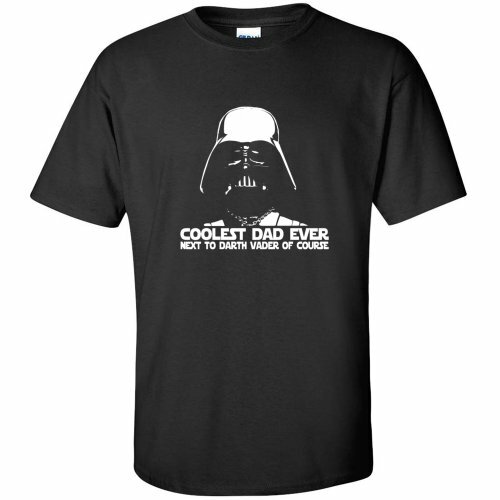 Today we bring you a wide selection of really cool t-shirts for any Dad who plays video games or has a geeky streak. 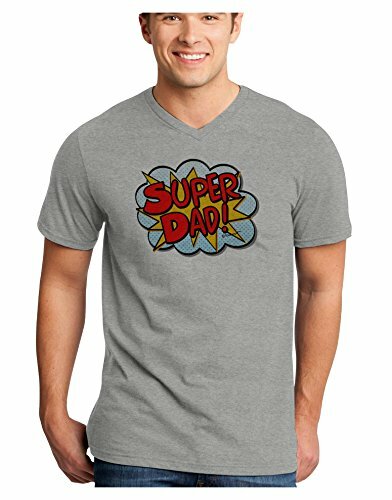 These geeky T-shirt designs would make a great gift for Father’s Day but they’d also be a cool gift for almost any other occasion too. 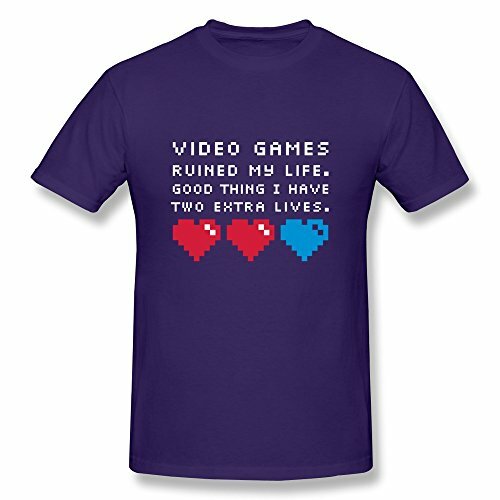 For the Dad who plays video games, these gaming themed t-shirts make a great Father’s Day gift. 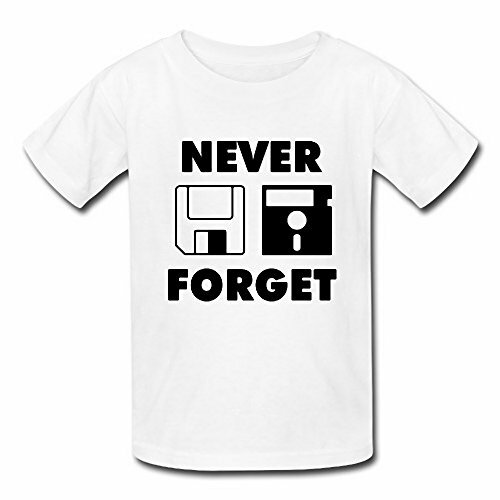 There’s no shortage of cool gaming t-shirts on the market. You can get great t-shirts for almost any game out there so today, we’ve chosen a few non-specific ones to give you an even wider choice. If your Dad is has been gaming for years, then the Sonic the Hedgehog t-shirt, the Floppy Disk t-shirt or the 8-bit retro t-shirt will all bring back memories for him. 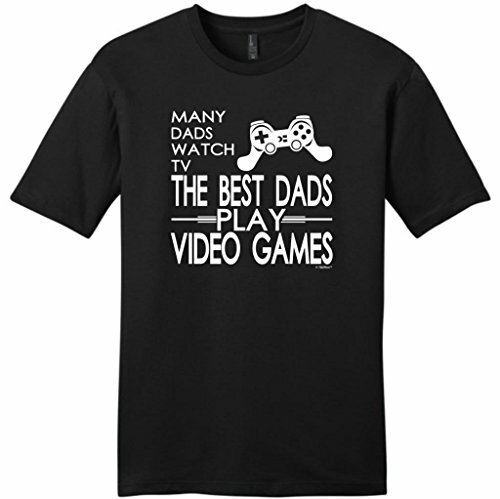 If you want a more general t-shirt, I love the ‘Best Dads Play Video Games’ t-shirt. My Dad is the best Dad though, even if he has no idea what I’m talking about when I try to explain some games to him! 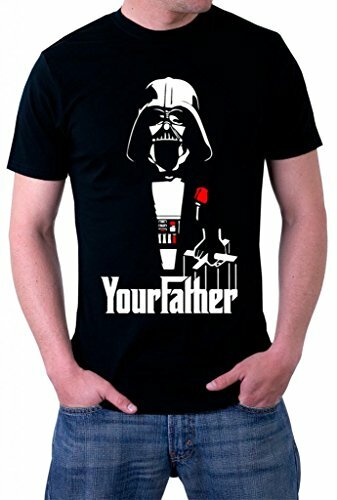 If your Dad is a big fan of Star Wars, then these three Star Wars Father’s Day t-shirts will be a perfect gift. 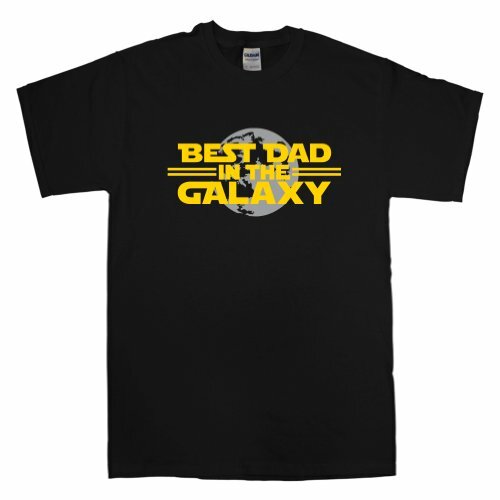 Tell your Dad that he’s the best Dad in the galaxy or the coolest Dad ever by choosing one of these designs and you’ll make it a great Father’s Day for him. 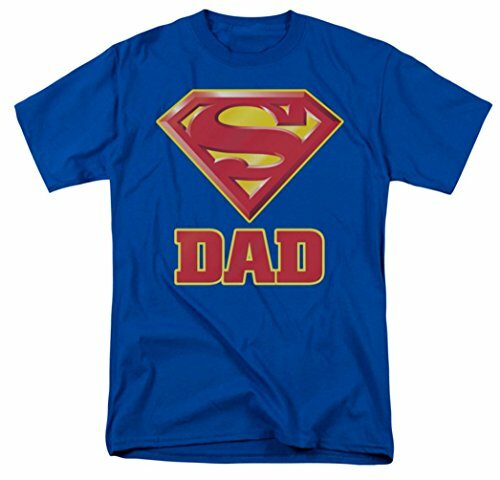 A recurring theme amongst Superhero themed Father’s Day t-shirts is ‘Super Dad’. There’s a Batman or Superman logo version as well as a comic style speech bubble one. 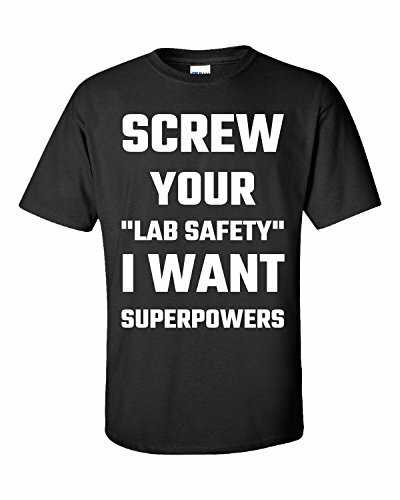 I really like the simple ‘Screw Lab Safety’ t-shirt – who wouldn’t want some superpowers after all! When it comes to Superhero t-shirts, Sheldon Cooper from The Big Bang Theory has a great selection and this Green Lantern t-shirt is probably one of his most recognizable ones. 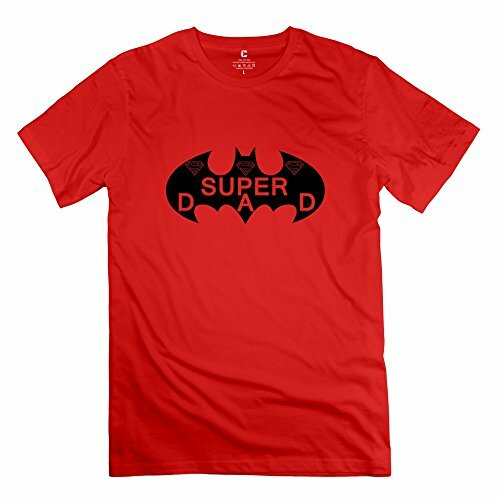 If your Dad likes Superheroes and Big Bang Theory, then this could be the perfect gift t-shirt for Father’s Day. Lastly we have a miscellaneous selection of geeky t-shirts for Father’s Day. 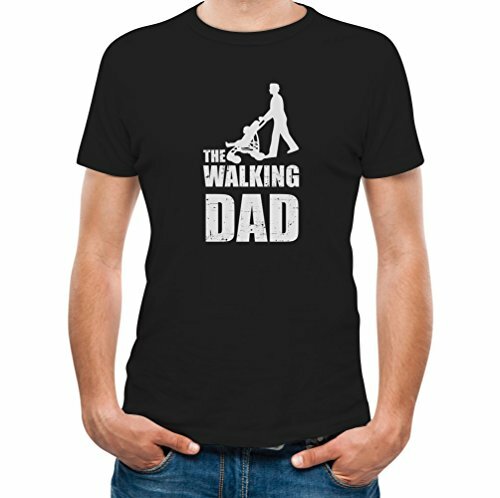 I love the Walking Dad t-shirt which is a parody of the Walking Dead TV show. If your Dad is a big fan of the Walking Dead, you could check out our Walking Dead Mega Gift List for more ideas. 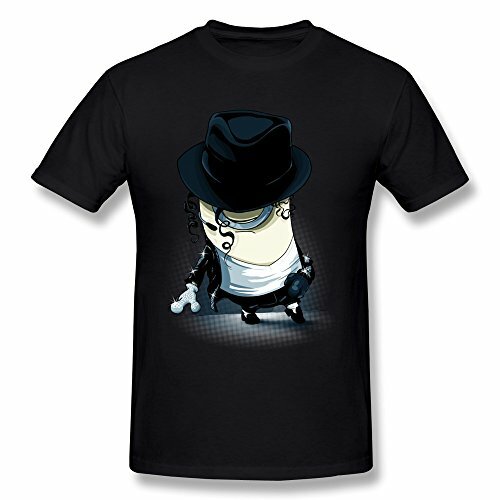 Minions seem to be everywhere these days but this Minion version of Michael Jackson is probably one of the coolest Minion t-shirts I’ve seen. And last but not least, is this Top Dad play on Top Gun logo design. 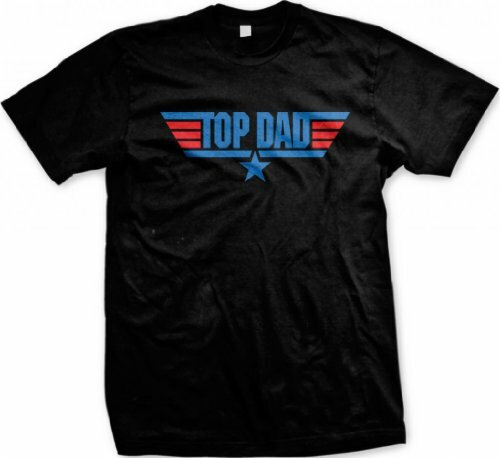 What Dad wouldn’t want to wear a t-shirt proclaiming him to be Top Dad after all? 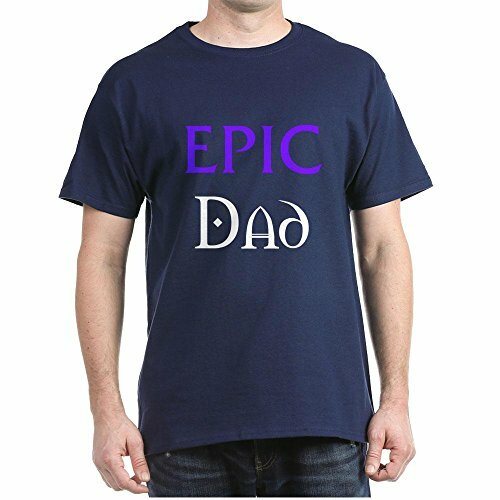 If t-shirts aren’t your idea of a great gift for Dad this Father’s Day, you can check out any of our other posts by using the drop down category search box. There’s posts on Star Trek Jewelry for Guys, Pokemon Gifts for Grown Ups and even Star Wars Coffee Mugs to highlight just a few. You can also use the Search box to find your Dad’s favorite geeky topic and browse all our posts that way too.